Málaga and Rayo Vallecano will play their ninth game of the La Liga season at the Estadio La Rosaleda on Sunday, 26th October. The teams last played in February this year when Rayo Vallecano won 4 – 1. 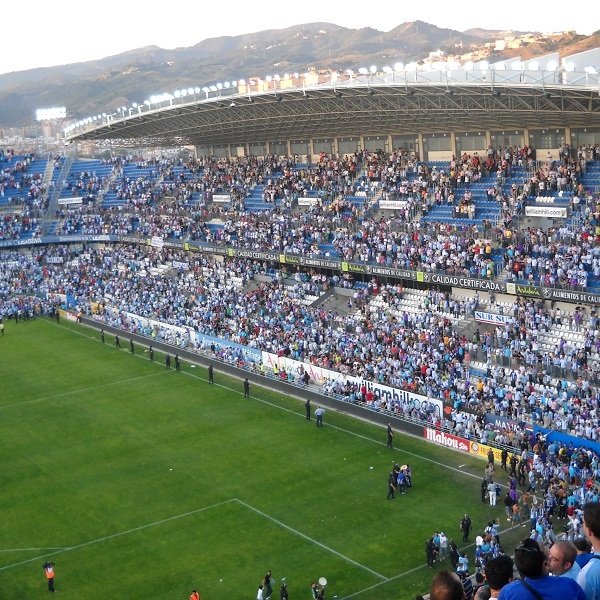 They played twice in 2013, the first game was won 3 – 1 by Málaga and the second 5 – 0. Málaga is eighth in the league with 12 points having won 3 games, drawn 3 and lost 2. They are 1 point below Celta Vigo. Rayo Vallecano is ninth in the league with 11 points having won 3 games, drawn 2 and lost 3. They are one point ahead of Getafe CF. A 1 – 0 victory for Málaga or a 1 – 1 draw are the most likely outcomes with both William Hill and Betfair offering odds of 6/1 on both results.